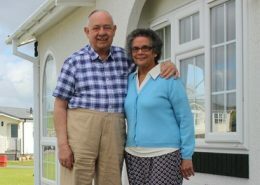 Mr and Mrs KingPart exchange assistance. 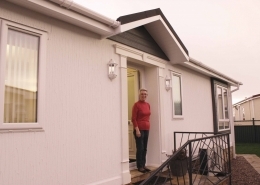 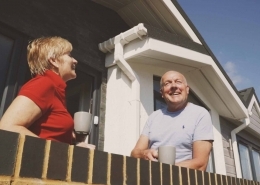 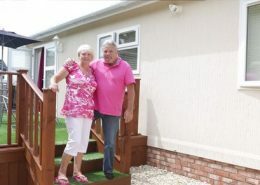 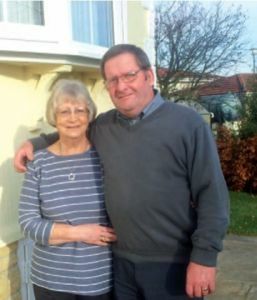 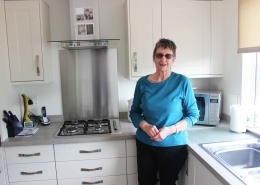 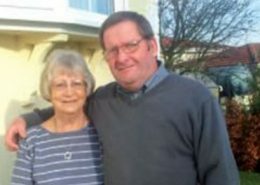 After their children had grown up and moved away from the Staffordshire family home, Bill and Yvonne King decided it was time to downsize and move to a retirement property while they were still young enough to enjoy the lifestyle it offers. 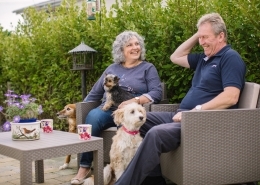 When Billy spotted an advert for Quick Move Properties’ part exchange service in a magazine it seemed like the perfect solution, but he was a little concerned that it was all too good to be true. 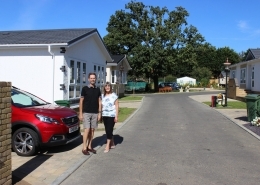 Bill and Yvonne moved to a Prestige Sonata II model park home with additional eco-friendly features, including extra insulation, LED lighting, heat pumps and a rainwater harvesting system; all of which halved the energy bills they would ordinarily have been expecting for a similar size park home. 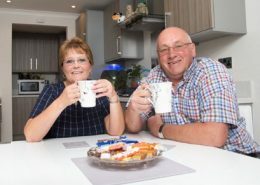 Because Quick Move Properties purchase properties with their own cash funds, Bill and Yvonne had no worries about the sale falling through. 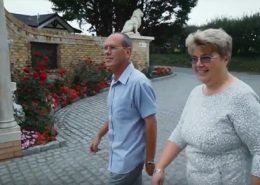 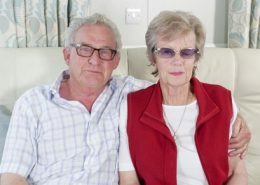 They knew exactly how much they would receive from the sale of their property and the date the cash would be in their bank account, leaving them to get on with planning their retirement in their new home.